What do you think is the key that will draw people to your event? 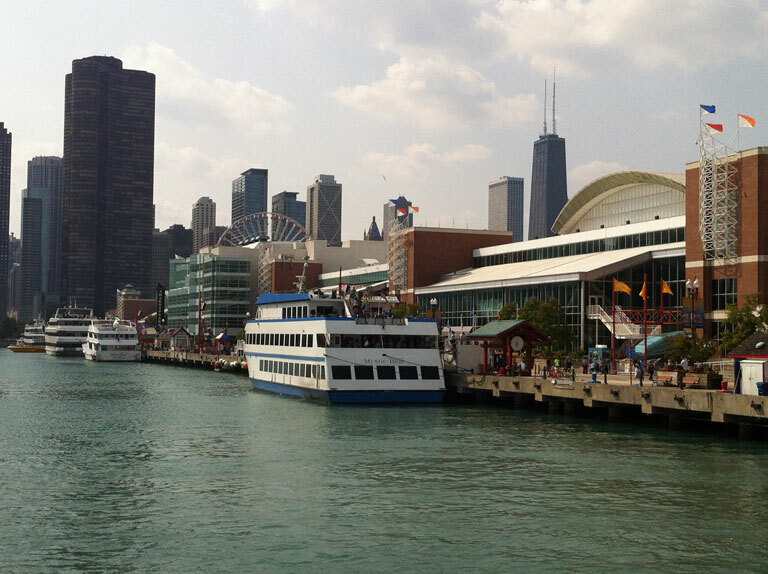 The Independent Garden Center (IGC) Show was held last week, at Navy Pier on the beautiful shores of Lake Michigan where it meets the Chicago River. IGC Show Founders, Publishers, and Executive Directors Jeff and Cheryl Morey* their partner and Show Manager Carl Pugh hold the keys to the gardening kingdom. The Morey’s IGC Show Management Team including Show Manager, Carl Pugh and Media Relations and Education Manager, Clint Albin put on a world-class event in an idyllic setting, showing people things they want to see, offering information they need to learn, all the while entertaining them and engaging a larger audience via social media. The IGC show is the largest trade-show held for owners, buyers and managers in the gardening industry.This sold out show with 600 exhibitors from all 50 states and 20 countries, 40 speakers and a rock concert by 38 Special was top-notch. Now with over 7000 attendees in Chicago, the IGC Show will make its debut August 5-7, 2014 at the Gaylord National Resort & Convention Center complex in National Harbor, Maryland on the Potomac River. People want to attend a conference in a city where there are plenty of choices in what to do and see. 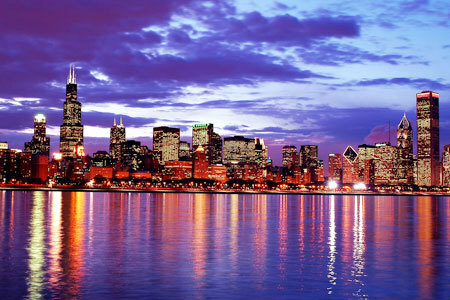 Chicago offers visitors a beautiful city, museums and culture. It is easy to navigate and centrally located. 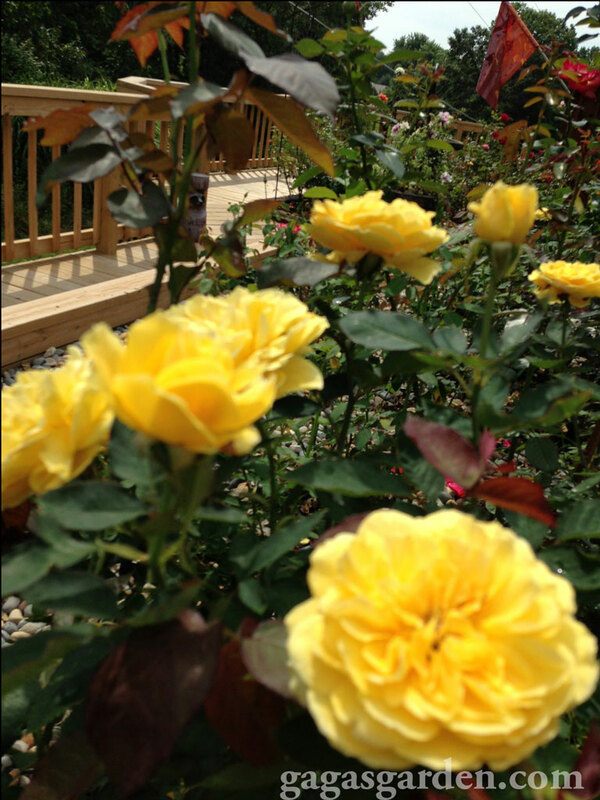 bare-root field-grown plants, Leaf N' Bud® container plants, Tops In Pots™ dormant plantable pots and own-root rose liners are sold to nurseries, garden centers, and select mail order outlets nationwide. 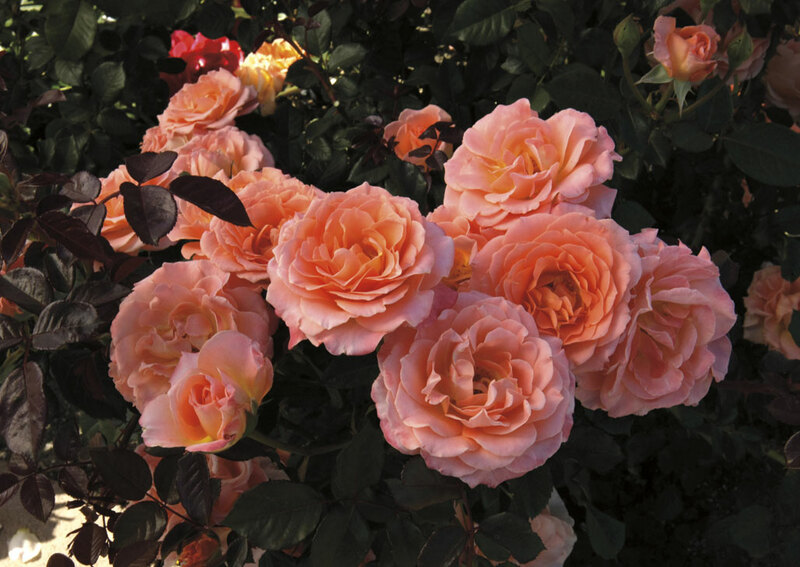 For over 75 years we have offered a unique broad selection of popular & unusual roses - Whether it be newHybrid Teas & Grandifloras, Floribundas, Climbers, Shrubs & Shrublets, Miniatures, Tree Roses and AARS (All-America Rose Selections) award winners. 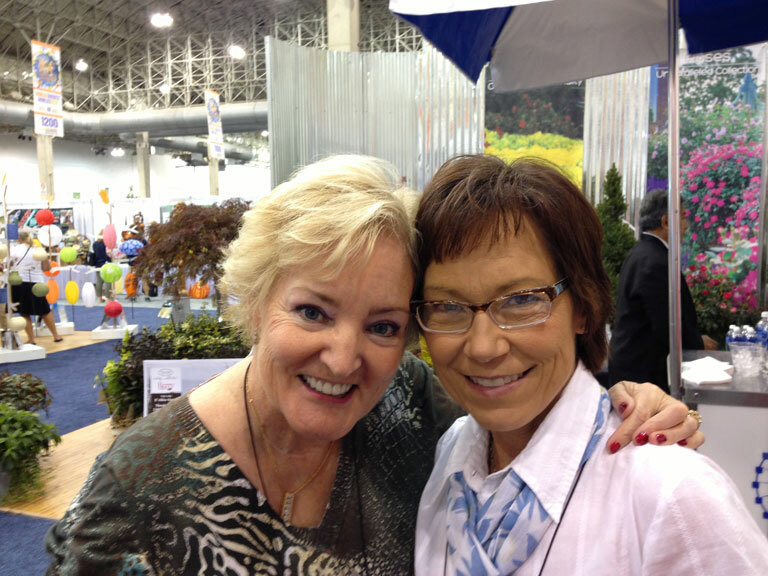 Garden Girl USA is a company that provides garden clothes and garden clothing designed by women for women. Garden Girl offers Gardening Bibs or Overalls, Gardening Pants, Gardening Aprons, Garden Gloves, and Gardening Boots for Women. Until recently we had been using regular store bought bird seed in our feeder and very few birds were feeding there. A few days after we put Cole's Blue Ribbon Blend in the feeder there were so many birds we needed an air traffic controller! Top horticulture experts and professionals from academia, business and garden centers are among the bevy of experts who will share insights at free seminars held daily. Also visit the How To Garden and take part in hands-on workshops and learn tricks of the trade during demo's on the Gardening Live Stage. Welcome to the National Garden Bureau website. We hope youâ€™ll find information inspirational for your gardening endeavors. 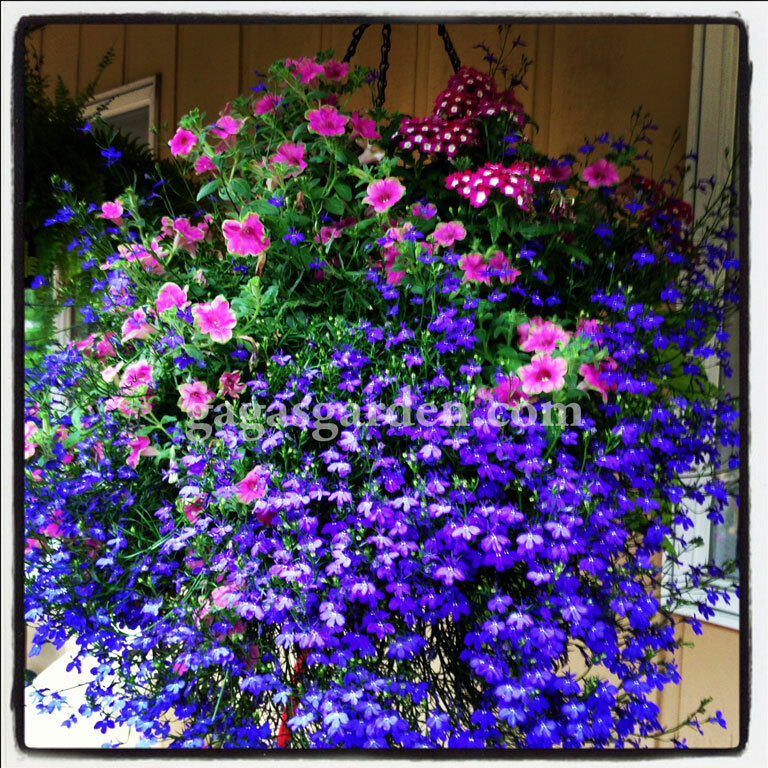 Simple Pleasures® remains the premier brand for flower bulbs and perennials. This exclusive marketing program constructed to serve the independent garden center is happy to report our sales team has been busily introducing themselves to our customer base and you should see more customer service support in the coming seasons. Steel Life is a company based in Central Oregon that is committed to bringing quality, design conscience planters to the modern home and garden. "Heal the soil, Heal your Soul" Compost from Malibu Compost. 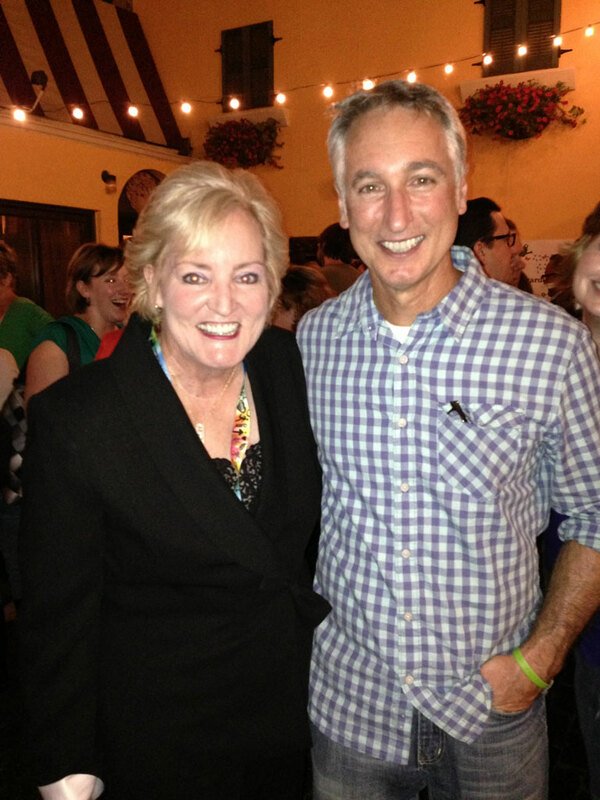 Brenda Haas, of BG Garden and GardenChat fame set the stage Monday evening, Aug. 19th with GardenChat Live sponsored by Chicago Flower and Garden’s President, Tony Abruscato for the Independent Garden Center Show’s registered press at Dinotto’s Chicago. Volunteers that assisted with the event included LaManda Joy of The Peterson Garden Project, a Chicago based non-profit group committed to teaching people to grow their own food and build a stronger sense of community through planting urban vegetable gardens. The talented, high energy Bren with Kerrie and Carol of The Seedkeeper Company kept action going with Live interviews and streaming video while attendees tweeted live coverage to their collective Twitter followers all evening building excitement for the show. Growing A Greener World TV Celebrity Joe Lamp’l made an appearance delighting everyone with his warm easy-going style. Abana Jacobs, National Promotions Manager for Subaru, was also there. Subaru has been a sponsor of the IGC Show since 2007 via #SubaruGardens. Marketing mavens for Star Roses & Plants Conard – Pyle, Kyle McKean, and PR & Sr. Account Executive for A-B-C Company Kajsa Haracz were also there along with the always effervescent Suzi McCoy of the Gardening Media Group and her team. Making the cover of the Chicago Tribune Lifestyles gardening cover girl Shawna Lee Coronado and Feature Writer for Indiana and Ohio Gardener Magazine Kylee Baumle, were among the distinguished cast of press present for the evening tweeting to their followers. 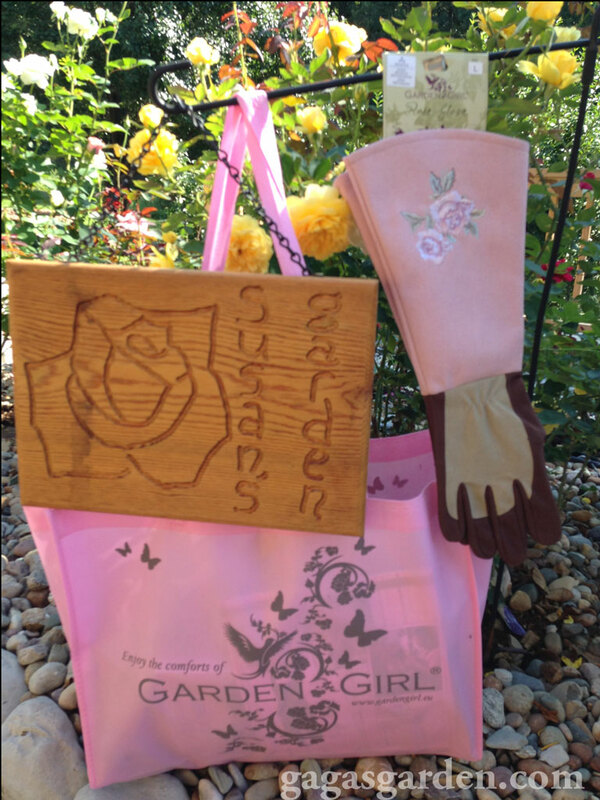 Garden Girls USA generously donated a beautiful pair of their rose gloves to each attendee. And of course the humorous, entertaining Mike Nowak, columnist of Chicagoland Gardening Magazine and personality from “The Mike Nowak Show,” WCPT 820AM was at his best for the evening keeping everyone entertained. The power of social media and its effect was palpable in building excitement for the show the entire evening.This social initiative alone had an aggregated multiplier effect on Google Analytics of a reach in the millions to a targeted group of a real-time, live, fully engaged, gardening audience. You need look no further than the Community Supported Agriculture (CSA) Movement to see that people today are committed to support locally grown produce, foods and businesses in the country. The idea of committing to eating and buying products locally has become trendy in the last few years — so trendy in fact that the word “locavore” was chosen as the 2007 Word of the Year by the New Oxford American Dictionary. “Locavore” means a person whose diet consists only of or principally of locally grown food or produce. Independent garden centers offer a variety of unique rather than mass produced products and options for products that can only be found at your independent garden centers. This show had artisans, craftsman, entrepreneurs, and a variety and new product launches that are simply not available anywhere else. Pottery, art, and landscape design were key elements of the show. Vendors and speakers at the show had inexpensive ways to dress up your home with touches of pottery, plants, shrubs, trees, and landscape art that decorator’s use as design elements. P. Allen Smith, television host, of P. Allen Smith’s Garden Home, and P. Allen Smith’s Garden to Table and the syndicated 30-minute show P. Allen Smith Garden designer, gardening and lifestyle expert was very popular at the show, entertaining attendees with gardening tips and drawing crowds. At the Proven Winners booth. 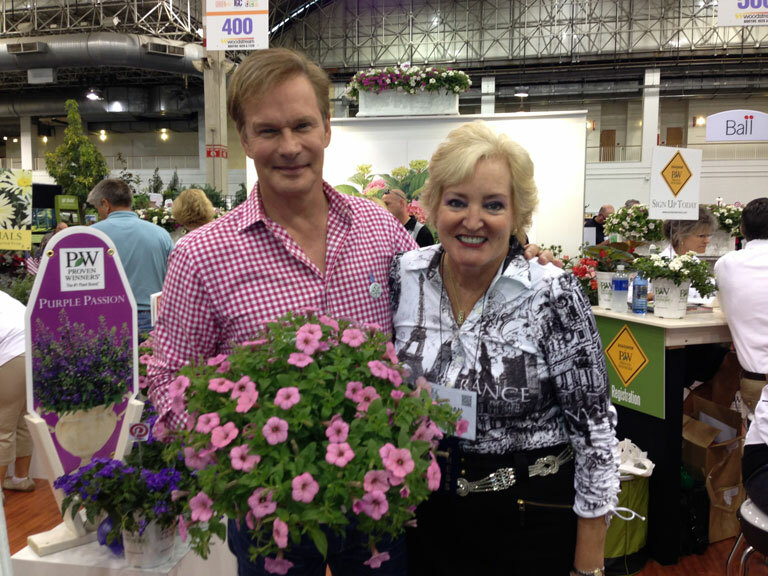 Mr. P. Allen Smith and his Chief Operating & Marketing Officer Mimi San Pedro effectively drew crowds of people as they professionally represented products, entertained and educated attendees. I was fortunate to be invited to The Chopping Block for the event hosted by Mr. P. Allen Smith where he entertained all of us with his sense of humor and style as he showed us his flare for cooking and engaging his audience. 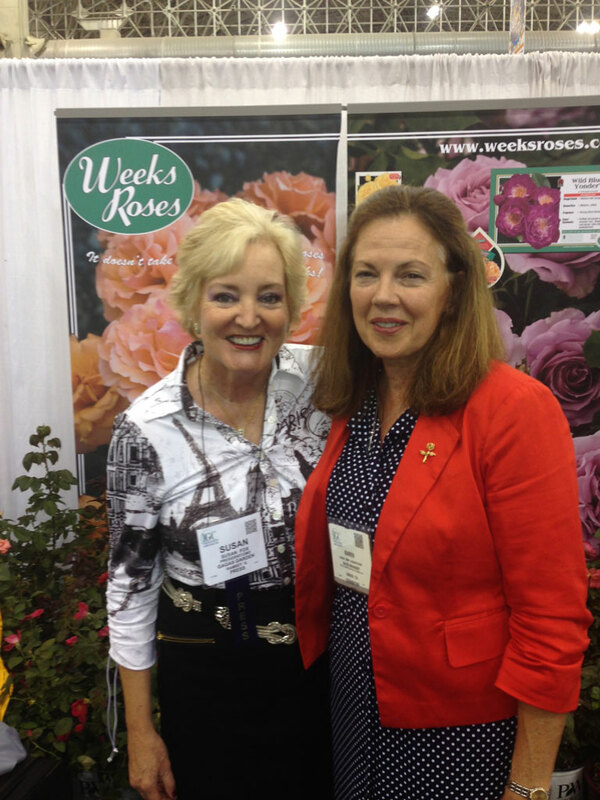 Weeks Roses was there to launch their 2014 roses with their Sales & Marketing Manager Karen Kemp Docksteader and Social Media Strategist Anne Kemp. Container gardening is big, very big. Since many people live in apartments, and condos or have limited space there were many options for smaller plantings with fun small gardens. 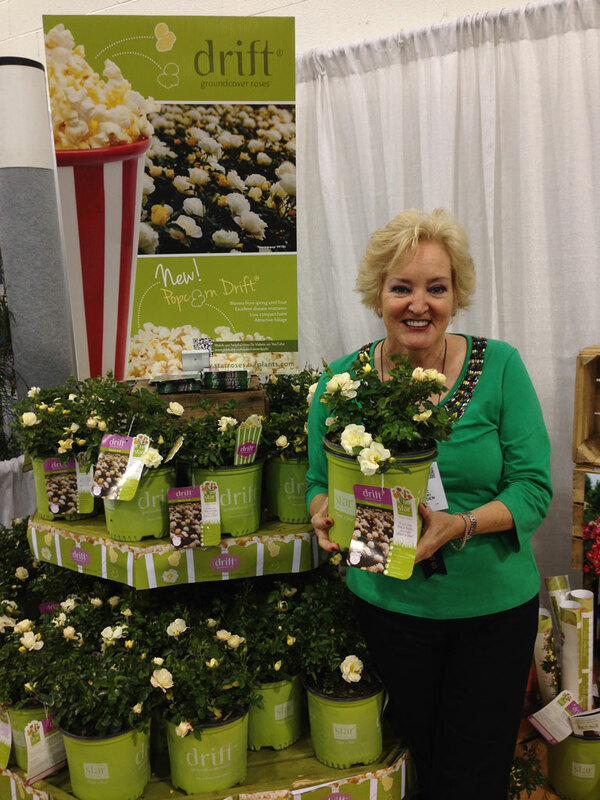 Star Roses & Plants Conard – Pyle was their to present Popcorn Drift, which is specifically designed for smaller spaces. 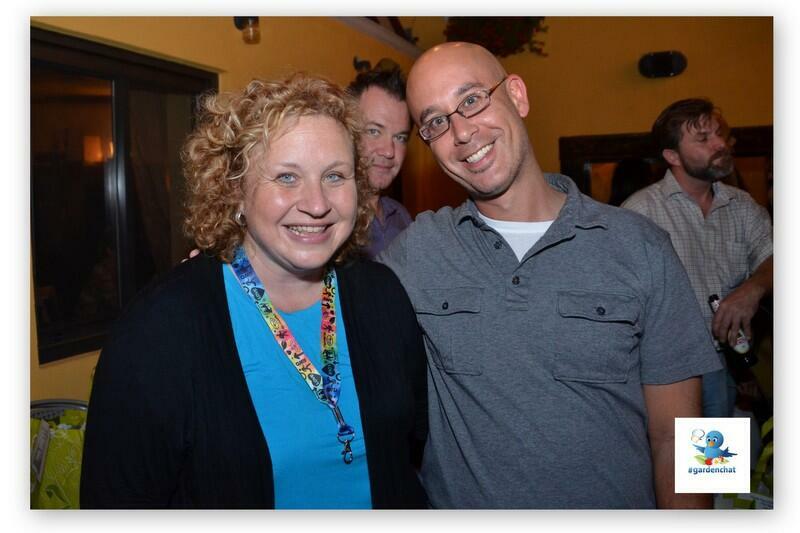 It was wonderful to finally met you in person Susan after many years of tweetin’ with ya! 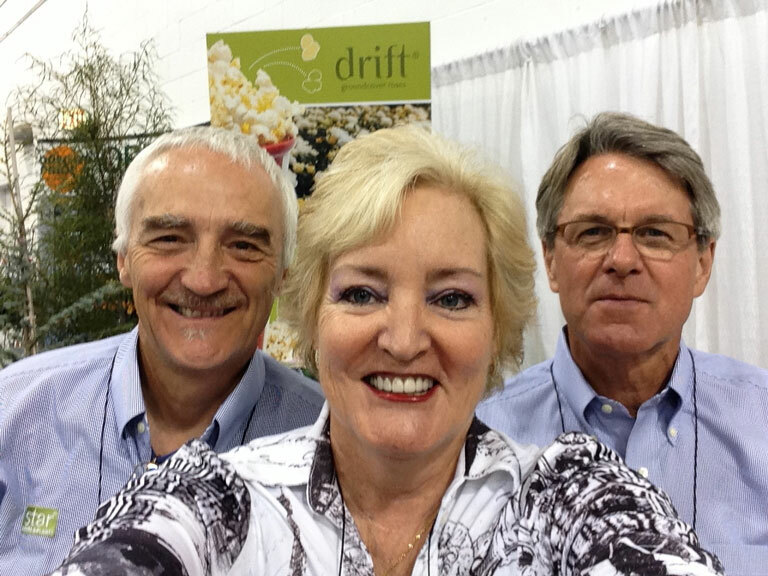 IGCshow is a great place to connect with product providers as well as the gardeners who love to share using social media. I look forward to attending the event with you next year in Chicago! Dearest Susan, Meeting you at the exclusive P. Allen Smith dinner party was the best part of the evening—just behind the grilled nectarines with blue cheese! Oh! How I loved sharing that scrumptious dessert with you. 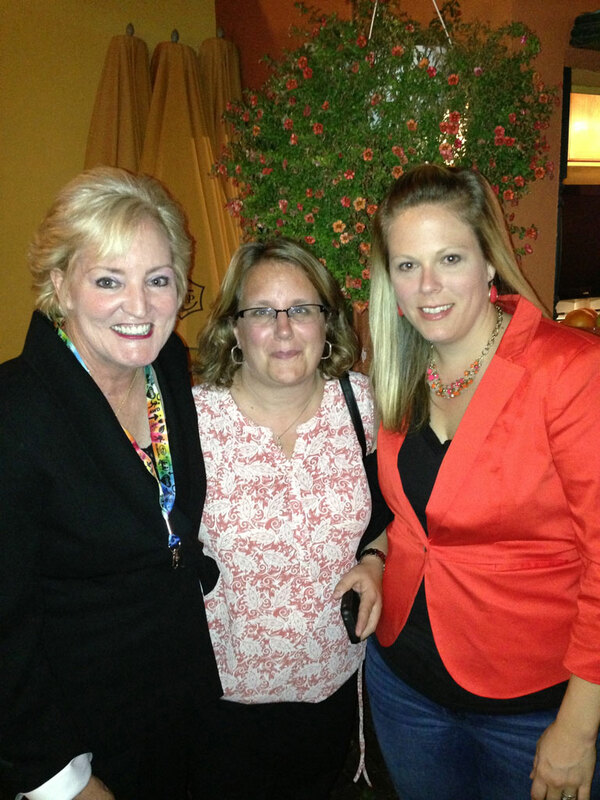 What fun we had at that shared table, meeting new friends, sharing recipes and gardening tips! You were a joy to be with; Melvin and I enjoyed our time with you tremendously. It was even better the next day to run into you agian at the show! Like running in to an old friend! You are simply the best. If ever in Cincinnati do call us! Susan, FINALLY, we meet! It was such a pleasure and I enjoyed our conversations. I hope to see you again soon! What a great summary of the IGC events this is. Susan—You are a constant source of inspiration. How wonderful to meet all of these movers and shakers in the plant world. 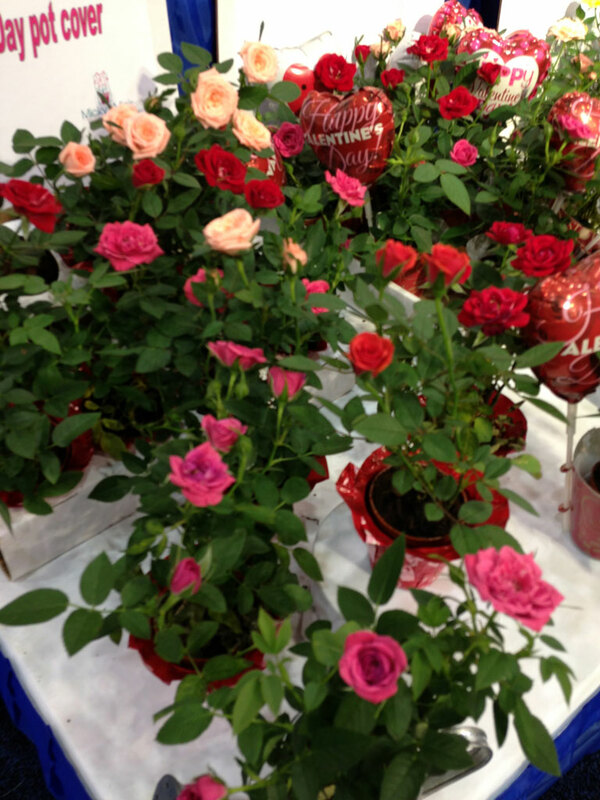 Knowing you, you were also spreading the good news about the American Rose Society and all that it has to offer. Your contributions to the gardening world and to me, personally, are greatly appreciated. You greatly inspire me to learn more and to try different methods of gardening. Keep doing what you do so well! As editor and publisher of ARS and You, the highly popular newsletter with a circulation of 8000 members of the American Rose Society and beyond I must say you are a constant source of inspiration to me. The joy of gardening and rose growing in particular give back so much to me and sharing what I know with people only increases my knowledge while expanding a sense of friendship and camaraderie. Gardeners are wonderful people. Thank-you for your thoughts and support Sue. It means so much to me.